With Thanksgiving right around the corner, it’s that time of year to start planning a big meal for the family and of course, cooking a giant turkey. However, it’s important to know the proper way to prepare, cook, and save leftover turkey to keep your friends and family from getting sick. Janice Hall, a food safety specialist with the Alabama Cooperative Extension System, explained the importance of actually not washing turkey before you start cooking. 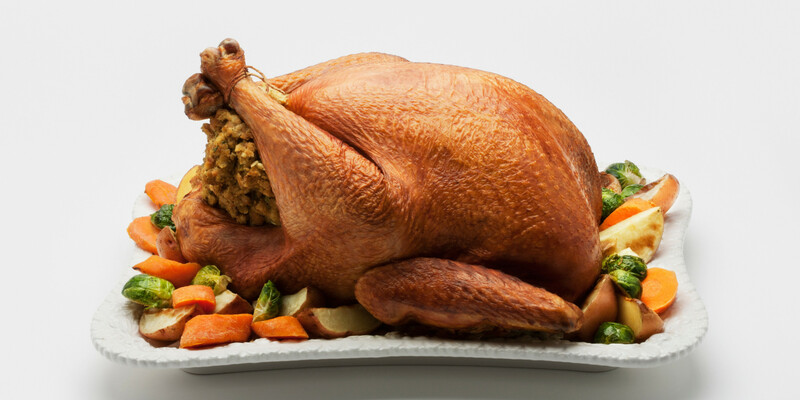 Turkey will normally keep below 40F for a minimum of three days, but you should allow at least 24 hours for every 5 pounds of turkey that needs to be thawed. Making sure the turkey is just right for that Thanksgiving meal can be stressful. Overcooked may taste bad, but undercooked can lead to sickness. Aside from cooking a turkey, some families enjoy even stuffing the turkey if they’re up for the extra effort. On the positive side, the ingredients for stuffing can be prepared ahead of time. Besides the actual Thanksgiving meal itself, we all look forward to eating the leftover turkey, along with all the side dishes, for the next several days. Be sure to keep these tips in mind over the next week to ensure a quality, sickness-free, Thanksgiving turkey meal.